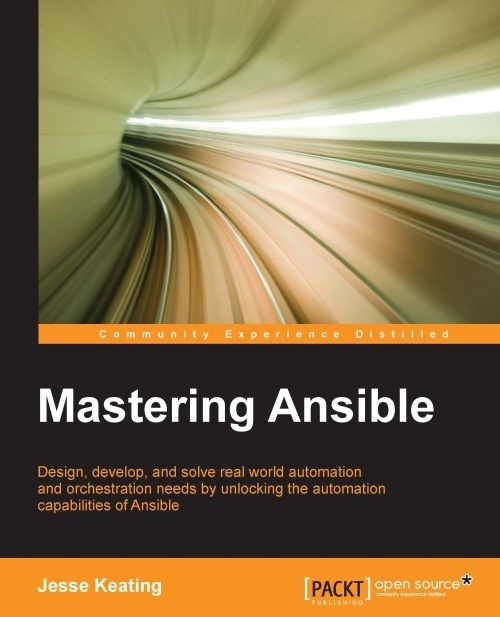 Ansible is powerful IT automation that you can learn quickly. It's simple enough for everyone in your IT team to use, yet powerful enough to automate even the most complex deployments. 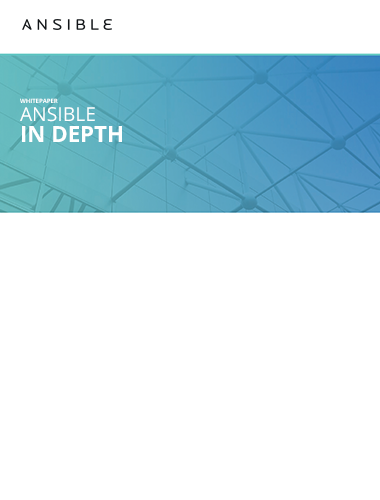 Ansible handles repetitive tasks, giving your team more time to focus on innovation. 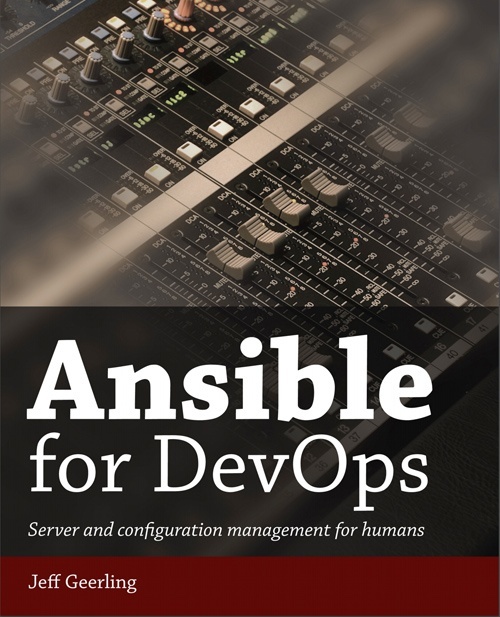 With Ansible you can start to do real work in just minutes due to its simple, human-readable language. Altogether its powerful capabilities allow orchestration of your entire application lifecycle regardless of where it’s deployed. 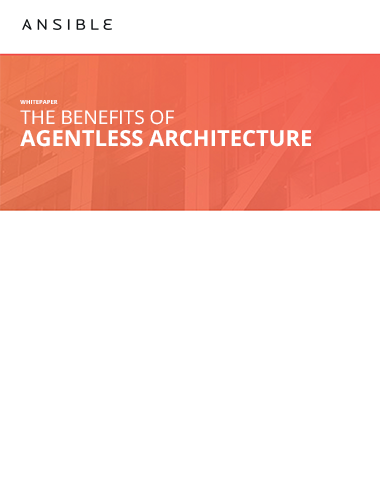 And Ansible’s agentless architecture means it is one less thing to keep secure. Red Hat® Ansible® Tower expands IT automation to your enterprise adding control, knowledge, and delegation on top of Ansible’s automation engine. The answer is clear. We need to stretch beyond the boundaries of manual effort. When you automate, you accelerate. And when you build a culture of automation across your company, anything is possible. Ansible helps smart people do smarter work by having automation do the rest.